Since 1973 we have been manufacturing high quality and accurate gears for different industries including aerospace, robotics and textile machinery. We are specialized in gearboxes, bevel gears, and cylindrical gears and we are able to offer you a total in house production ensuring the highest product quality. 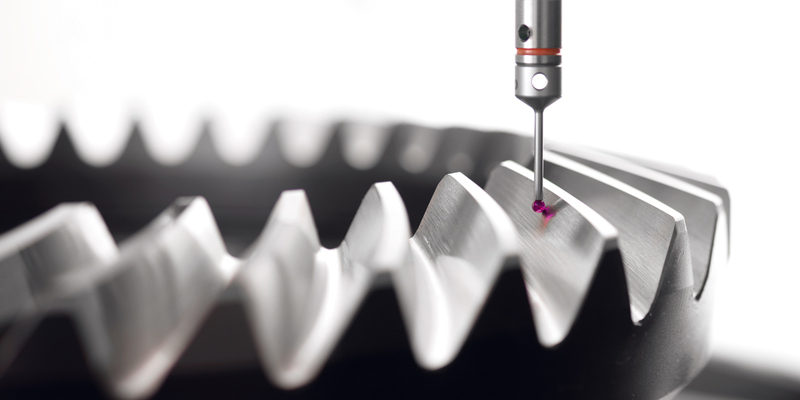 Whether it is a lapped or ground bevel gear or cylindrical gears, their production process ends with a strict quality control with the aim to check the sliencing, accurancy, kinetic and dynamic perform-ances which are critical factors in their applications. Moreover, we individually test our gearbox for noise, leakage and temperature on dedicated benches before the shipment. 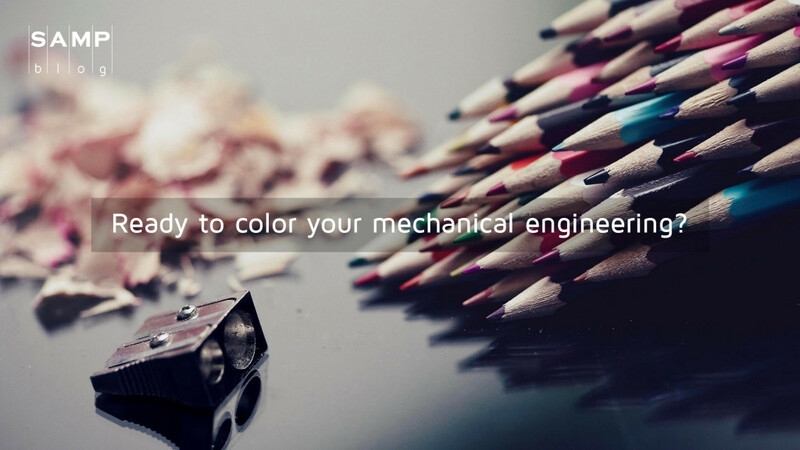 Beyond precision is our motto and we never stop innovating and improving your existing solutions.